LilianaGorski first became a Registered Nurse in Poland and since moving to America, she has become an orthopedic nurse at a local hospital. 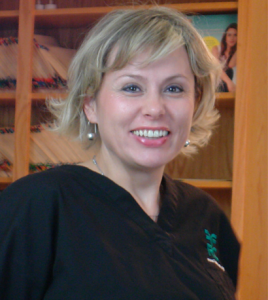 Her interest in permanent cosmetics was founded while dealing with cancer survivors who have lost their hair due to treatment. She has a Master Certification from the American Institute of Intradermal Cosmetics and also a member of the American Academy of Micropigmentation.